The aim of SEATS is to have a mutually agreed safety and best practice accreditation scheme that provides a partnership framework between Client, Agency and Driver. It is our ambition that this scheme will be implemented throughout Northamptonshire and then nationally in the long-term. The demands of our customers require that we will deliver on time with goods in the correct condition. We should not compromise ourselves by not having the basic checks in place with the Agency that in turn are verified by the Client and adhered to by the Driver. We recognise that the agency driver at times can be undervalued. The expectation of the driver is very high, however commitment at times from the client can be low. 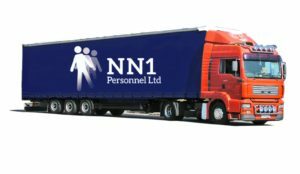 It is proposed by the Northamptonshire Logistics Forum that the time has come to make our agency colleagues more valued and understood as a reliable versatile resource that can bring exceptional value to the client. In addressing this point, we think the industry should bring an accreditation to an agency Driver, the Agency, and the Client. The aim of this process is to provide evidence to the partnership that you are more than willing to sign up to the accreditation and work within the scheme’s process and procedures. 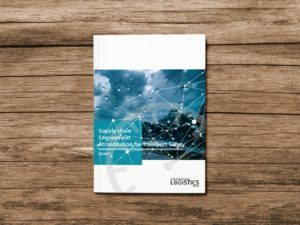 The Client shall operate within the scope of the scheme, by committing to work in partnership with the Agency to improve the supply of high calibre, well-briefed experienced Drivers. Reporting procedure for PG9s or Enforcement action – Police DVSA. They provide KPI’s – Assessment - ongoing training. All the above is to be evidenced and provided as such upon request, the agency is to commit to an open and transparent approach and always remain within the scope of the accreditation. Full brief from the Agency on expectations before the Client’s assignment. This is a cost neutral process and to be accredited as a SEATS driver you will adhere to the rules and guidelines around the SEATS accreditation always. 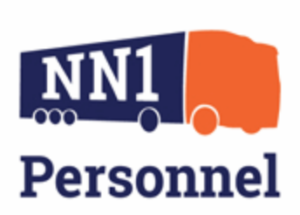 “The SEATS process we have at NN1 Personnel forms part of the signup and onboarding process that all drivers go through. Once we have checked candidates documents and references we begin matching drivers with companies according to the customer’s requirements. Drivers are then informed of any site specific instructions or expectations and we walk all drivers through the SEATS programme and it’s principles and have them sign to confirm their acceptance. We are in contact with the client every day and so any issues are immediately highlighted and this monitoring and benchmarking of our drivers against SEATS principles is a very useful metric. At NN1 we feel we have always had a robust quality control process but SEATS really helps to standardise some of these expectations across the industry and should result in higher standards for everybody. 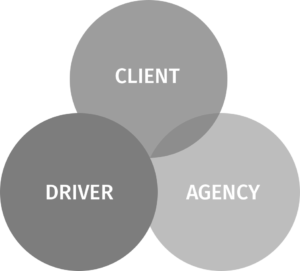 Agency being able to brief drivers on clients requirements and expectations better. Saving time as when a new driver arrives on site, he should be already briefed.